The caravan has 2 bedrooms and a pull out bed in the lounge area so can comfortably sleep 6 people, it has a TV and a dining area. The kitchen is fully stocked with gas oven, microwave, fridge and all the pans, cutlery and plates you will need for a family of 6. 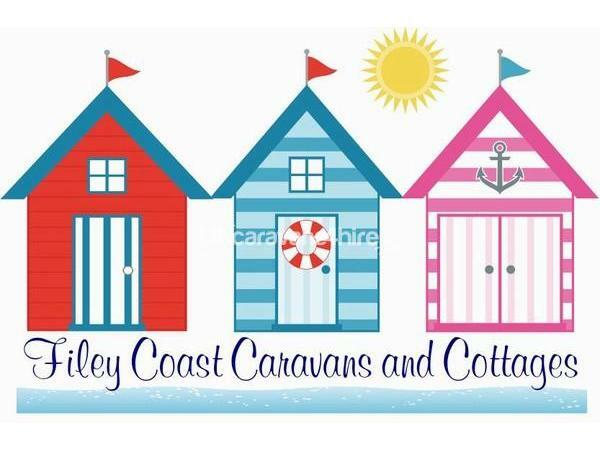 The complex is about a 3-4 minute walk away from the caravan and the shop is also close by, if you want to book for a larger group we have lots of other caravans in Silverwoods so you can all be close to each other.